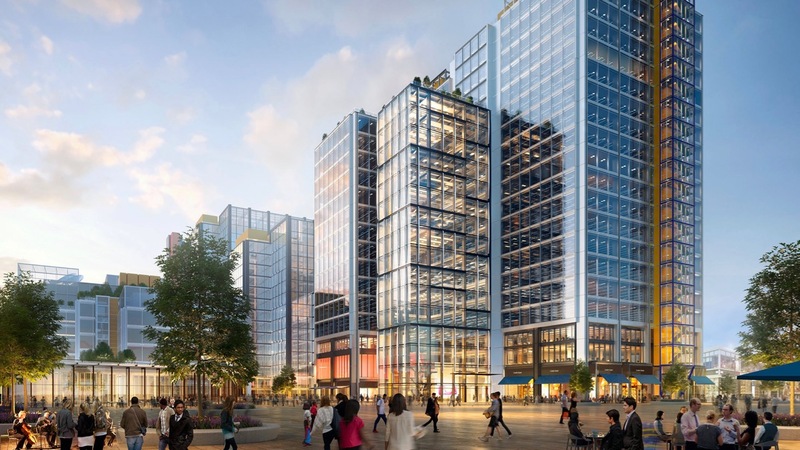 IQL is the vast new heart of East London providing 4,000,000 ft² of work space along with retail and a hotel, creating 25,000 jobs. 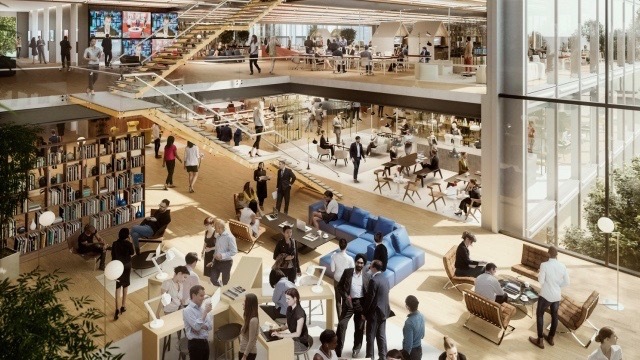 TClarke is playing a major role on a series of the landmark commercial developments here, which are welcoming major organisations into Stratford. IQL S5 is the new home of the Financial Conduct Authority. This is one of a series of large mechanical projects in London where TClarke has proven its capabilities to deliver its trademark quality and scale. We have also achieved mechanical innovation in which TClarke has provided innovative thinking, design and then offsite manufacture at our own facility. “At S5, the key innovations are multi-service passive chilled beams that are designed and manufactured at our own state of the art Stansted manufacturing facility."